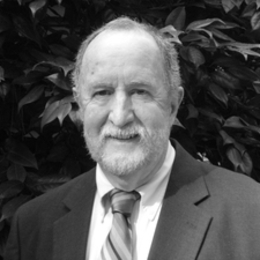 D. Bruce Lockerbie, Chairman of PAIDEIA, Inc., is in his 56th year in the vocation of Christian schooling and is recognized as a leading advocate of Christian schooling throughout the world. He is author or editor of widely read books on Christian schooling (Who Educates Your Child?, The Way They Should Go, A Passion for Learning, A Christian Paideia, From Candy Sales to Committed Donors: A Guide to Financing Christian Schools). With his PAIDEIA, Inc. team of consultants, he has served schools in all the major affiliations.